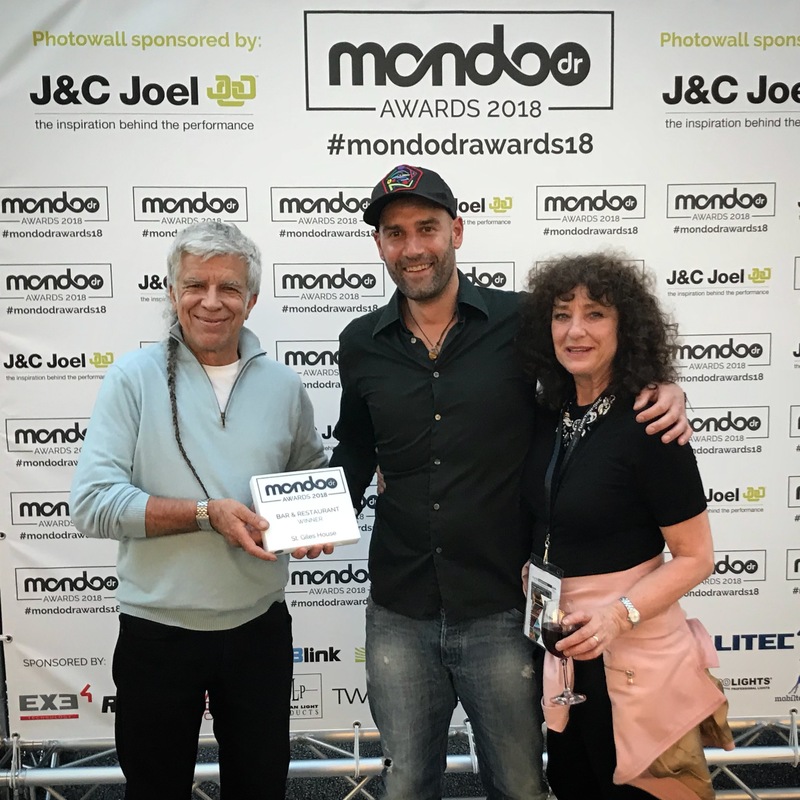 Funktion-One rental partner, Audio Feed, won a mondo*dr award for the company’s standout installation at St Giles House. industry standard for excellence, so to be winning 12-months later is incredible. It makes all the late nights and hard work worthwhile. “We overcame some of our biggest challenges installing into this building that dates back to the 14th century. There were many moments we thought it was going to get the better of us, but in the end – withthe unwavering support of The 12th Earl of Shaftesbury – we achieved an installation that really complements the space whilst remaining on the cutting edge of technology. Join us at Prolight + Sound Frankfurt 2018!